Looking for advice on installing insulation in your Parry Sound home? 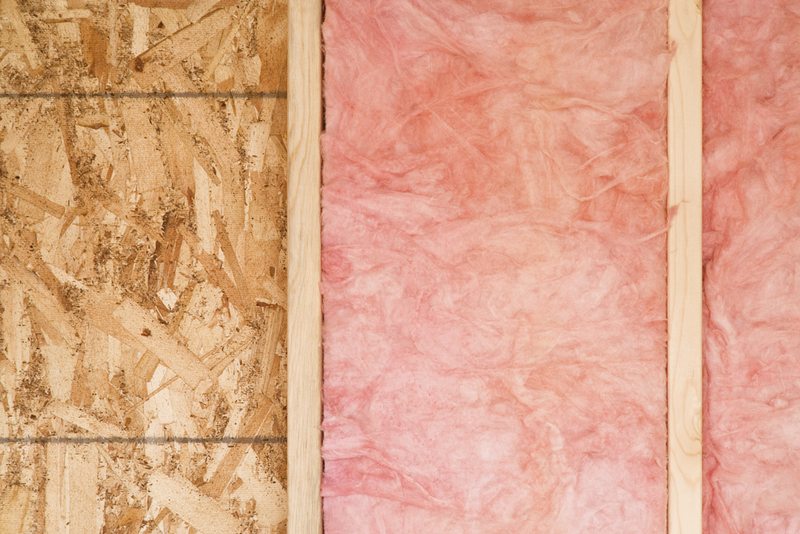 Wondering what types of insulation would work best? SoundSeals Insulation now offers this blog as a way to reach out to our customers and educate them on what products work best in their homes. We wish to help you choose the right product and service, whether it is spray foam, blown-in, or other types of insulation. Check back here regularly for more topics. Many people are concerned about personal safety when it comes to spray foam insulation in their homes. How can you know that it is safe? When spraying any type of chemical inside your home, you might have a few hang-ups about the potential safety hazards that go along with it. For this reason, it’s important that you have someone experienced on deck like insulation contractors when deciding to install spray foam insulation for your home or business. 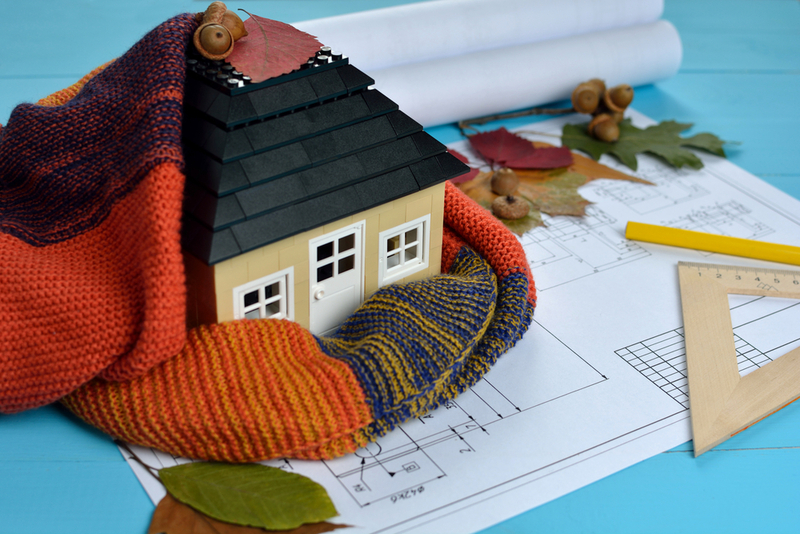 Every home or commercial building needs insulation in order to be comfortable, livable, and safe during periods of extreme cold and heat. At SoundSeals Insulation, our Huntsville and Parry Sound insulation contractors are always happy to answer any questions that home and business owners might have about insulation. If you’re looking for the best way to insulate your home, spray foam insulation should be at the top of your list. 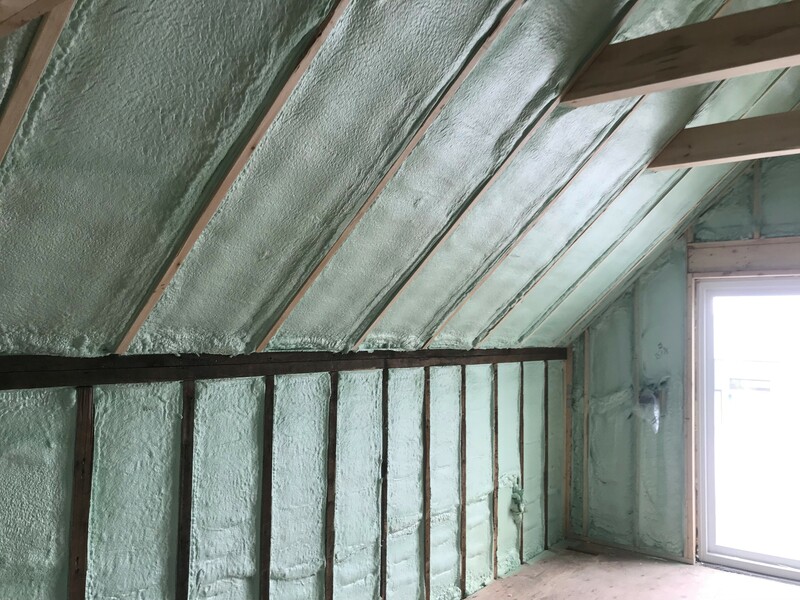 At SoundSeals Insulation, our spray foam insulation in Muskoka, Collingwood and Parry Sound, has a variety of advantages over its industry competitors. It uses a combination of polyurethane and isocyanate to create a substance that hardens and expands, which is ideal for sealing cracks and gaps throughout your home or business. 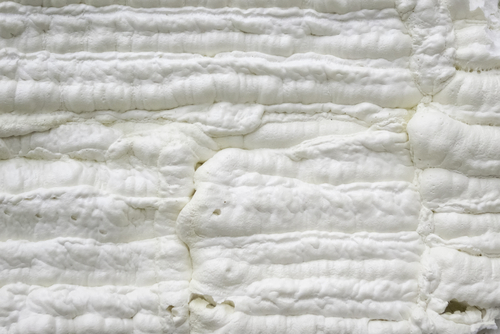 Blow-in insulation in Muskoka is a popular, loose-fill form of fibre glass or cellulose which is, as the name would suggest, blown into place. Blow-in insulation, is a great option to consider if you've been trying to think of ways to save money on your energy bills.